Let MRM’s professional land managers and wildlife biologist administer your NWSG plantings and management. MRM has been involved in NWSG establishment and management since the beginning of the NWSG restoration movement in the Southeast. From site prep, to planting, to stand management, MRM has the experience and equipment to effectively convert your land to a lush stand of native grasses and wildflowers. Most people are unaware that within the last few hundred years there were thousands of acres of open prairie grassland habitat in the Southeast. Due to the introduction of exotic grasses and other farming practices, there is less than 1% of the open prairie habitat remaining in the southeast today. The restoration of these native warm season grasses, properly placed and managed, will improve the overall wildlife habitat on your property. 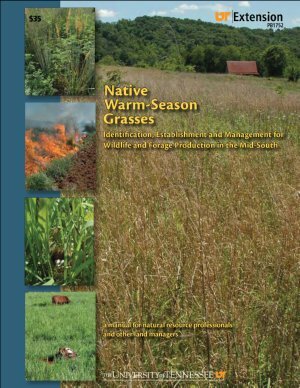 Because we have lost most of our native prairie grasslands in the Southeast there are many different cost share programs available to provide financial assistance to landowners converting their lands back to native grasses. MRM can assist landowners in obtaining cost share opportunities that are available for their property if desired. 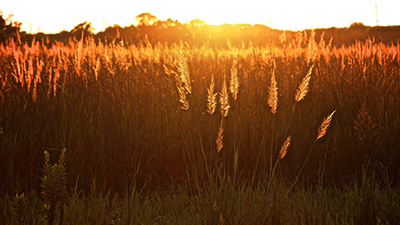 Call and ask about planting native grasses on your property today.